The HTV105C1 is Huibolong's most popular halogen transformer out of the HTV range. 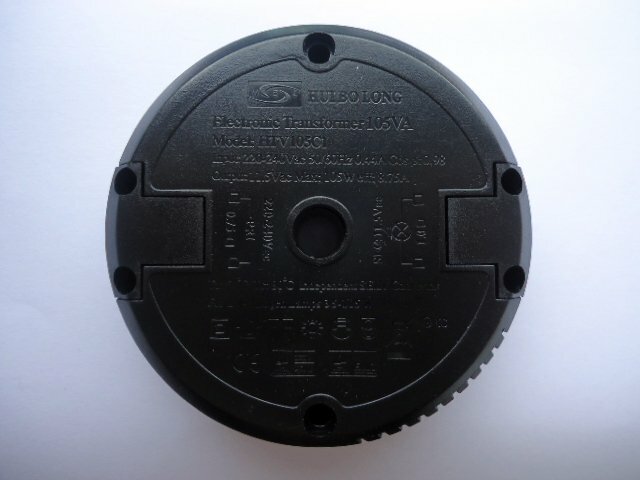 It is for insertion into lighting luminaires or surface mounting. NOTE: This transformer can be used to replace the model HLF EHT 105 - R - 4 and the Wang WH-1052E6RF-B.